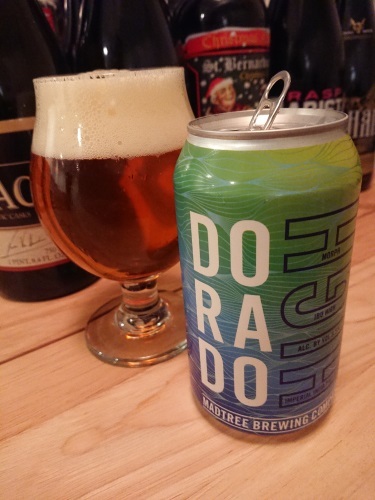 El Dorado, Azacca, and Mosaic hops morph together to create incredibly juicy, tropical hop flavors. They crash into your palate like the smooth undulations of the incoming tide. Sip back and enjoy the ride.